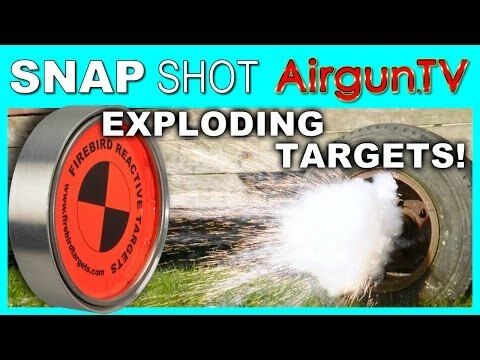 These targets are specifically designed for use with air rifles and when they are hit with a pellet they ignite and produce a significant pyrotechnic reaction-with white smoke and loud report. Each target is 40mm in diameter and must be placed in a an Airflash Magplate to function correctly- there is one included in every packet. Target shooters will enjoy the effect and It's fun for spectators too!